Choosing a reputable mechanic that you know and trust can be extremely difficult. 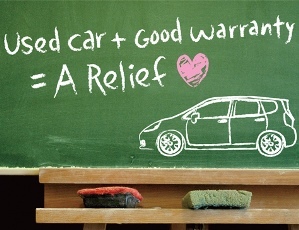 Unfortunately, many people have been taken advantage of by less than honest mechanics or overpriced dealerships. Thankfully the team at Clark Automotive is here for you to handle all your auto repair needs. 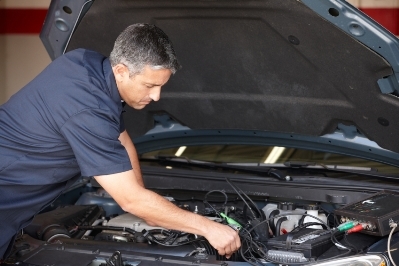 With an ASE Certified Mechanic on staff, you’ll know that you’re never being taken advantage of when you bring your car to Clark Automotive today! Did you attempt to start your car only to notice that it wouldn’t crank? If so, you may be thinking that you need a new battery. 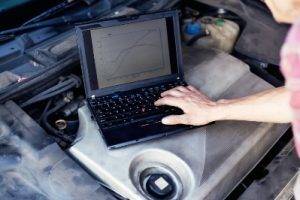 While this could be true, there are a number of other problems that could be causing your vehicle to not start. 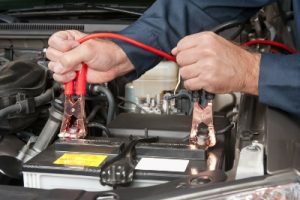 At Clark Automotive, we’ll be happy to perform a diagnostic test to determine if you’re in need of a new battery, or if another part of your vehicle is causing the problems you’re experiencing. 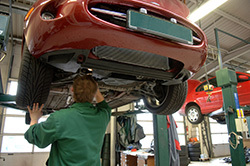 Auto maintenance is something that’s required, but it’s something that nobody really wants to do. 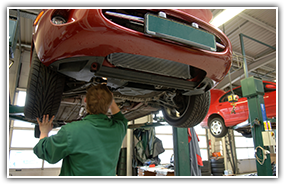 Thankfully there are reputable auto mechanics in the area like Clark Automotive who are experienced and well versed in all different types of automotive repair. As we head into the colder driving months, it’s vital that you have a properly functioning radiator. Besides your home, your vehicle is likely one of the biggest purchases you’ll ever make. Because vehicle prices keep climbing, it’s critical that you properly maintain your vehicle to ensure it will last for many years to come. 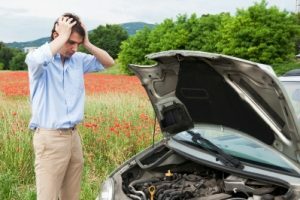 Thankfully if you’re looking for a reliable mechanic in the area to help with vehicle maintenance, Clark Automotive is only a phone call away! 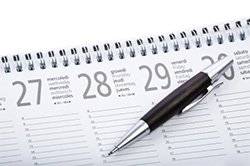 Have you noticed that your vehicle’s check engine light has recently come on? If so, you likely are dreaming of dollar signs, but there could be a wide array of different reasons why this light may have come on. If you work, live in or are traveling through Blaine, Minnesota let Clark Automotive, run a diagnostic check on your vehicle to see what’s wrong, if anything, and give you a free estimate on what it will take to fix whatever is causing the check engine light to illuminate.